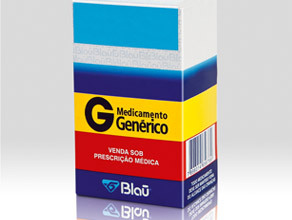 BLAU Farmacêutica thanks you in advance for sending your suggestions. 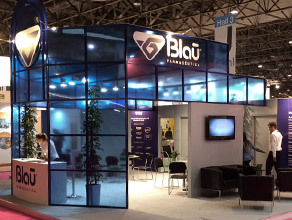 Do you need to talk to the Blau or have any questions? Feel free to talk with one of our operators by chat. 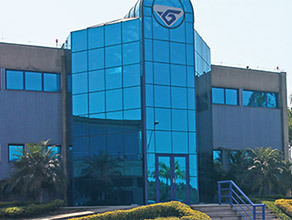 This service is open from Monday to Friday from 9 am to 12:30 pm and from 1:30 pm to 5 pm.